Hedera Hashgraph is fast. Right at the speed of your internet fast. The platform is built on the virtual-voting consensus algorithm, invented by Dr. Leemon Baird. This algorithm provides near-perfect efficiency in bandwidth usage, handling upwards of one hundred thousand Hedera micropayments per second. Time to finality is measured in seconds; not minutes, hours, or days. Consensus is 100% certain and, unique to Hedera, guaranteed to never change.  Hedera Hashgraph is fair, ensuring the consensus order of transactions reflects the transaction order received by the community. The platform ensures no single user can block the flow of transactions into the community, and no small group of users can unduly influence the consensus order of these transactions. These features are absent from many distributed ledger technologies, but are a requirement for existing applications today, such as markets and games.  Hedera Hashgraph has the strongest level of security possible in this category, which is asynchronous Byzantine fault tolerance (aBFT). The platform is the only distributed ledger technology that has formally proven this quality. Achieving this level of security at scale is a fundamental advance in the field of distributed systems. Hedera guarantees consensus, in real time, and is resistant to Distributed Denial of Service (DDoS) attacks, an area of vulnerability for some public ledger platforms. Using a gossip protocol, nodes efficiently and rapidly exchange data with other nodes in the community. This automatically builds a hashgraph data structure using the novel “gossip about gossip” protocol. This data structure is cryptographically secure and contains the history of communication in a community. Using this as an input, nodes run the same virtual-voting consensus algorithm as other nodes. The community reaches consensus on the order and timestamp without any further communication over the internet. Each event is digitally signed by its creator. Build your decentralized application of the future. One unencumbered by inconsistent transactions times, probability consensus, or a network that struggles to keep up. The Hedera Hashgraph Platform is ready to scale and made for developers, offering three initial services: cryptocurrency, smart contracts, and file storage. The HBAR brings speed and efficiency to cryptocurrency. By swapping expensive proof-of-work consensus methods for virtual-voting, throughput is high, fees are low, and micropayments become practical, while keeping the network secure. Decentralized application developers will use hbars to pay for services on the network, such as processing transactions, running smart contracts, and storing files. Run smart contracts written in Solidity™, unchanged, on the Hedera network.  Decentralized applications built on top of the Hedera Hashgraph Platform can utilize smart contracts with greater speed and efficiency than ever before.  Hedera file storage is a transparent and reliable way to store decentralized files, or pointers to files, on the Hedera Hashgraph Platform. Files added to the network are replicated across every node, offering trusted validation, provable revocation management, and 100% availability.